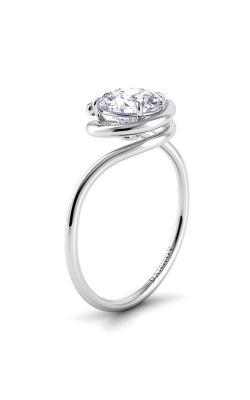 The solitaire engagement ring is a testament to the enduring style of elegant simplicity. 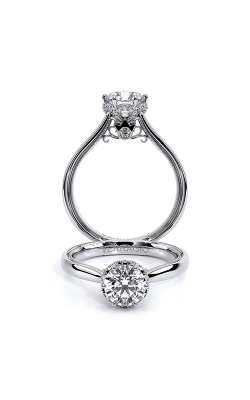 Since the 1800’s, solitaire engagement rings have represented the bond of everlasting love. Fiancés around the world still choose this traditional setting hundreds of years later to ask for their partner’s hand in marriage. 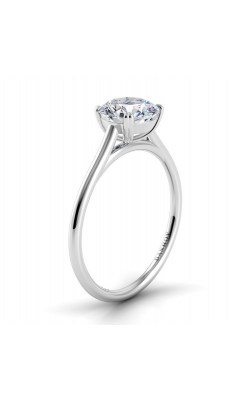 As popular as ever, solitaire engagement rings brilliantly show off the center diamond. 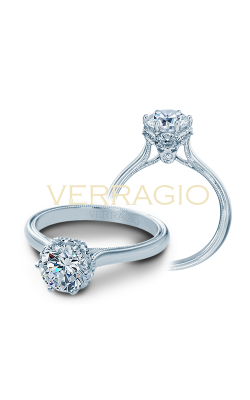 The solitaire setting is the most versatile and cost-conscious of all engagement rings. To add to the allure, it showcases a diamond’s brilliance more than any other setting, by allowing the stone to receive as much light as possible. 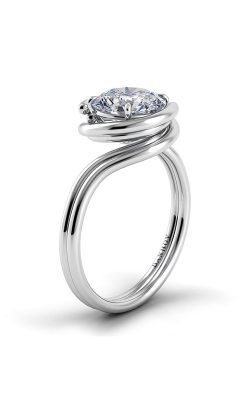 For all these reasons, solitaire engagement rings will never go out of fashion. Miro Jewelers offers one of the grandest displays of solitaire engagement ring collections in the Denver, Colorado area. For those who prefer to shop online, the variety of designers is second to none. 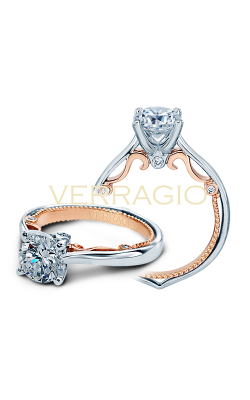 Verragio presents solitaire settings in their stunning Parisian line, and tastefully ornate Insignia collection. 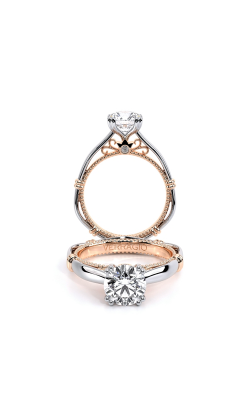 Their iconic rose gold inlay and unique flair can be found in their Classic array, while their couture collection features accents and inlays of rose gold that make their solitaire settings pop. 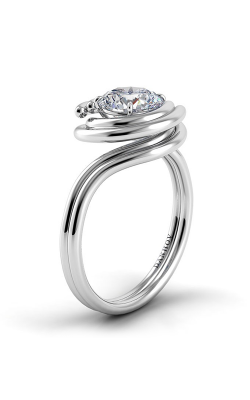 Danhov’s delicate Abbraccio line befits any bride to be. Their Classico collection offers dignified simplicity and the Carezza collection features settings studded with diamonds along the band. Try their Eleganza line for subdued elegance or their Voltaggio for inventive, hyper-modern designs that stand out in any crowd. 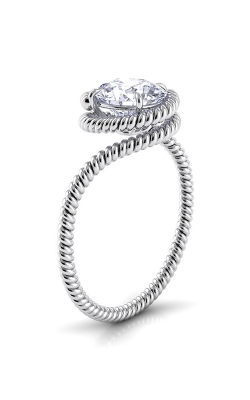 Danhov’s Per Lei offers a more subtle, modern look. Jeff Cooper’s Classic and Tandem are fun, modern designs. The Kirk Kara array is beautifully ornate. Lashbrook Camo’s designs use mixed metals like cobalt to create a look that is unlike anything else on the market. Still undecided? You will find a mix of styles in the Stuller Solitaire line. Miro Jewelers has been around for five generations, building a reputation in the Denver, Westminster, Arvada, Lakewood, and Littleton areas that is as solid as your promise of lasting love. 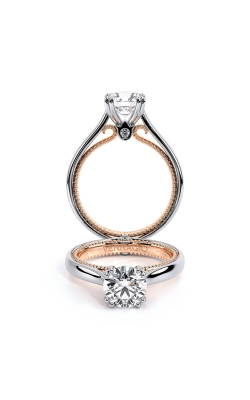 Family-owned, Miro Jewelers wants to help you in taking your first step toward building your future family. 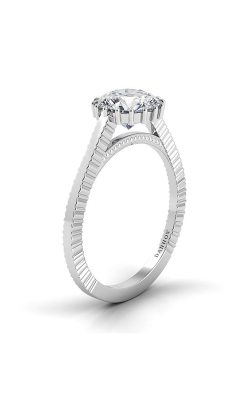 A satisfaction-guarantee, in-house financing options, and competitive pricing are a few ways Miro Jewelers offers first-class customer service that begins with an engagement ring, and lasts through a lifetime of special occasions with your bride-to-be. To shop for your perfect solitaire engagement ring, stop by our boutique located in Denver’s trendy Cherry Creek shopping district. 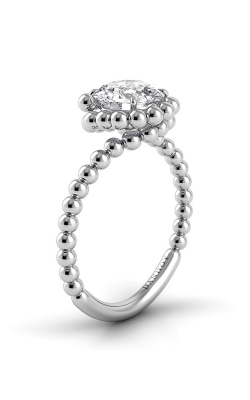 To speak to a trusted fine jewelry expert at Miro Jewelers, call (303)-393-8880.